Introducing the new Ancient Faith Blogs site, featuring some of the most popular and widely read blogs in Orthodoxy today. Learn how you can access them and subscribe. 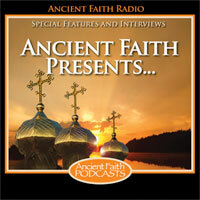 Ancient Faith Presents: Coming Soon - Ancient Faith Today with Kevin Allen!